Maybe you should step away from the Twitter account for a while, Rob Lowe. “The Grinder” star is catching major heat on social media after tweeting about Friday’s terror attacks in Paris, which has reportedly left over 100 dead. 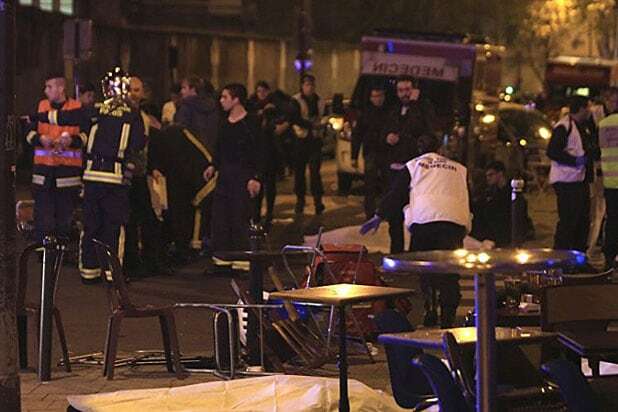 Lowe took to Twitter and wrote, “Oh, NOW France closes its borders,” adding the hashtag #Hollande, a reference to French president Francois Hollande, who declared a state of emergency and closed off France’s borders in the wake of the attacks. “Rob Lowe is quite honestly a piece of lowlife scum and if you havent seen his tweet please dont search for it its atrocious and upsetting,” the twitter user wrote. “TWITTER RULE: If you think Rob Lowe would tweet it, don’t,” went yet another dig. A spokesman for Lowe had no comment for TheWrap. Read below for more Rob Lowe backlash. 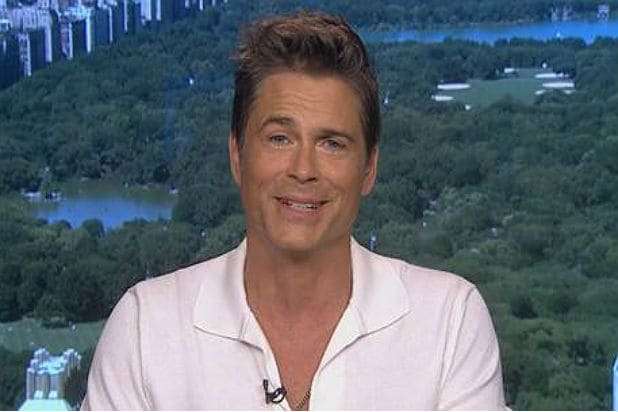 TWITTER RULE: If you think Rob Lowe would tweet it, don’t.